Today was the last day of surgery, with the team starting to turn its mind to the logistical challenges of packing up and leaving Bugando Medical Centre. Local surgeon Godwin Sharau said the project has provided him and his team with valuable experience which not only benefitted the nine children who received life-saving cardiac surgery, but the entire country. In a country which spends approximately $10 per person on health care per year, the primary objective of the project was providing paediatric cardiac surgery and the nine surgeries completed is comparable to the number of cardiac surgeries arranged in an entire year by the Ministry of Health. 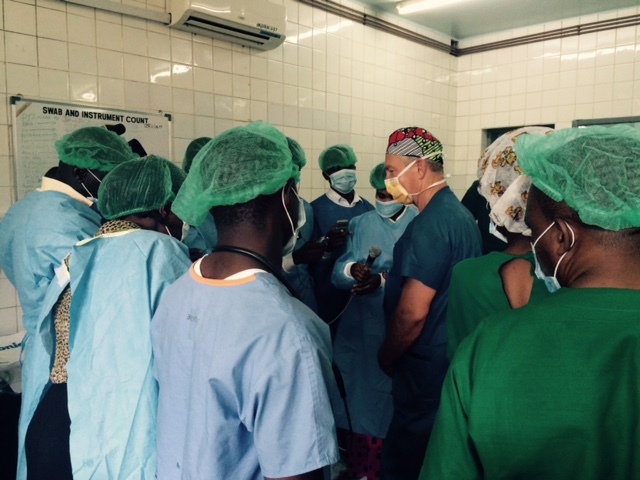 Additionally, the training provided by the Open Heart International team to surgical, ICU and ward staff was a significant boost to capability. As Ministry of Health patients are flown to India for surgery, local health professionals have no opportunities to learn from the procedures or increase their skills. 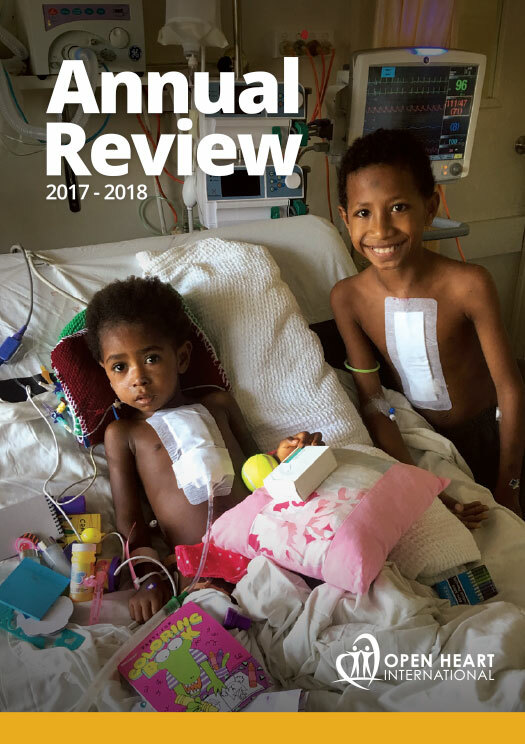 Additionally, the children operated on in the past week mostly come from very poor families who could not afford surgery in a country with no public health system. The team’s presence in Mwanza did not go unnoticed by the local media, who toured the ICU, ward – and even the theatre mid-operation – to interview staff and parents about the project. This is thethird time Godwin has benefitted from Open Heart International’s East Africa program. 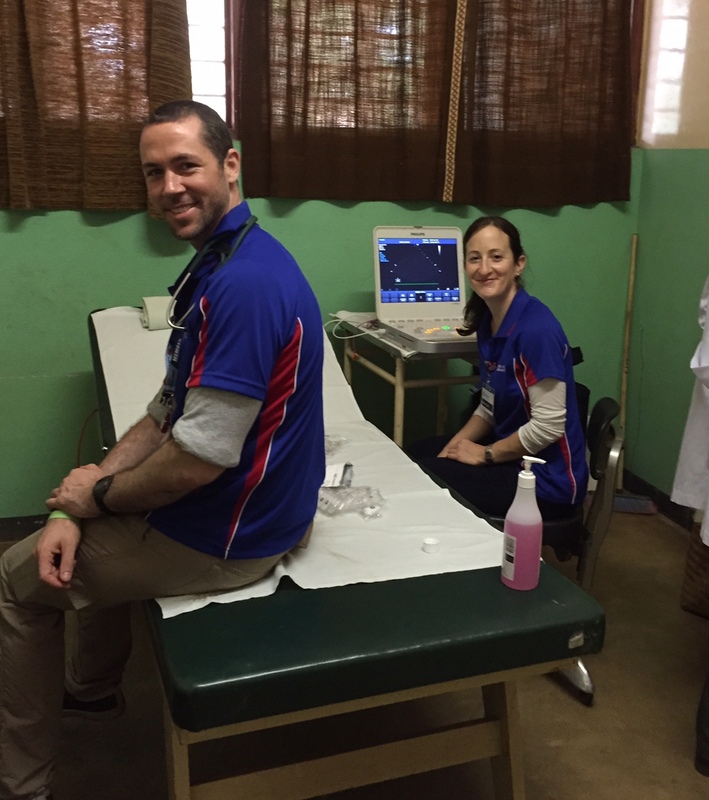 He joined the team in Rwanda and then Tanzania last year, observing and assisting with surgery, and performing a number of the operations himself. This time around, he was in the driver’s seat, with the Australian team taking a supportive role. Godwin said that this support and guidance was invaluable in a speciality in which a mistake could mean death for the patient. “Why learn from my mistakes when I can learn from people who have already made those mistakes, and who can teach me the right way to do things?” he said.